CAT-6 Cable: 200FT (60m) for 1080P. 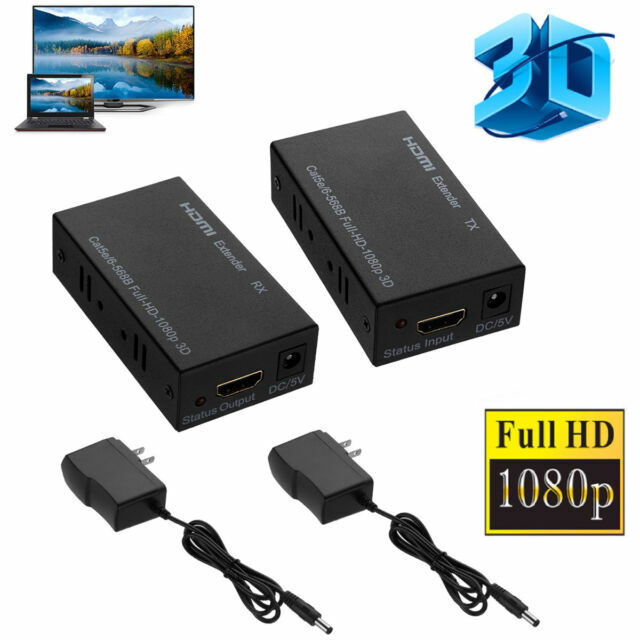 Long distance transmission of high definition is very difficult because HDMI cable is very expensive and infrequent. DTV/HDTV: 480i /576i/ 480P/ 576P/720P/1080i/1080P.